Did The FBI Violate The Woods Procedures? Unless you are a legalistic geek you have probably never heard of the Woods Procedures in the investigative process. The crux of the matter is that investigators are held to very strict requirements when they present information to the FISA Court, among others. They have to go through extreme vetting before presenting their information to the court. Does the Steele dossier pass the smell test? If not, why was it presented? Didn’t James Comey denigrate the dossier himself? Read on. For all the debate over the House Republican memo pointing to alleged misconduct by some current and former FBI and Justice Department officials, one crucial point hasn’t gotten the attention it deserves. And it relates in an unexpected way to special counsel Robert Mueller. 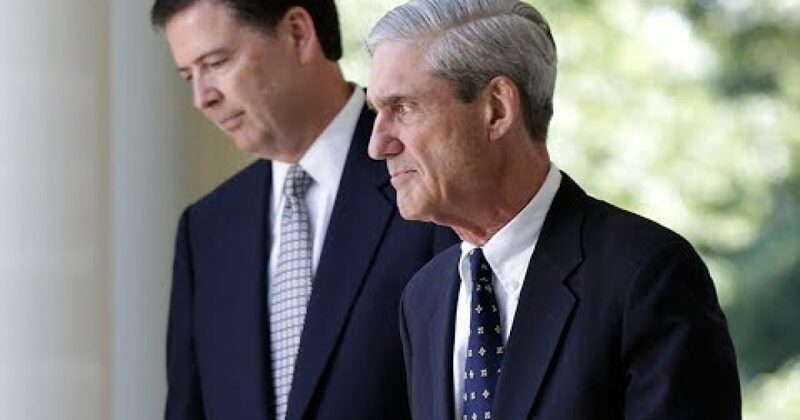 Presentation of any such unverified material to the Federal Intelligence Surveillance Act (FISA) court to justify a wiretap would appear to violate crucial procedural rules, called “Woods Procedures,” designed to protect….